We offer expert service in watch and clock repair in Salt Lake City, Utah and surrounding areas. Your watch or clock receives the greatest possible care. Each timepiece is unique and we treat them as such. 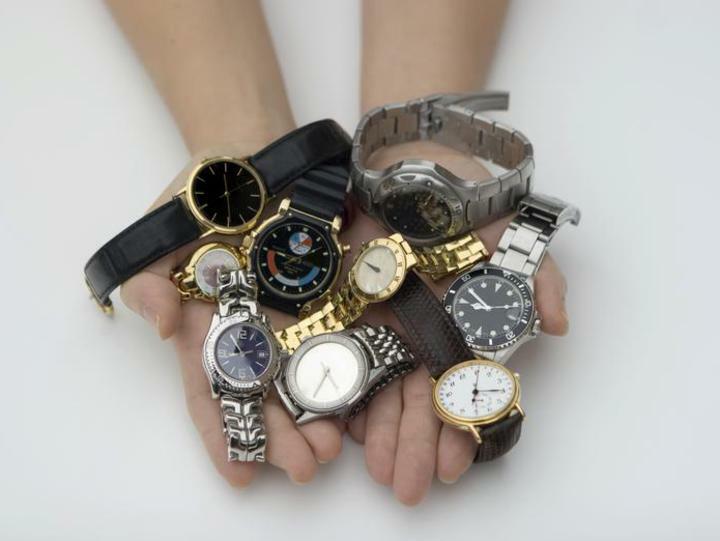 Your timepiece will receive expert care in our hands.